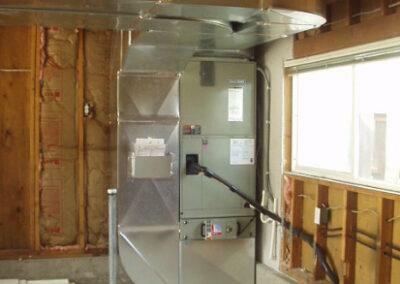 Advanced Air Systems, Inc. is a full service heating and air conditioning contractor serving Vancouver and surrounding areas with high-quality, affordable gas and electric furnace installations. 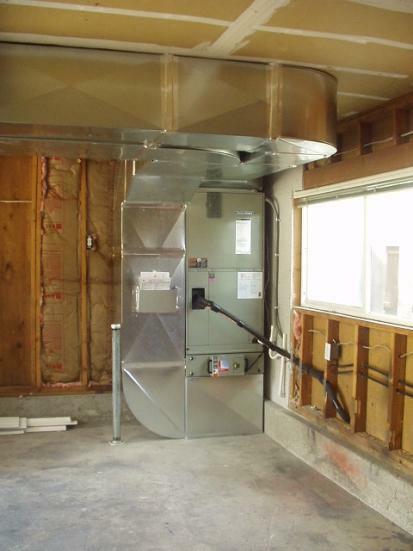 We are a NW Natural Preferred Contractor and can help make your home and environment better through energy efficiency. Our customers enjoy the use of natural gas for heating their homes for many reasons. 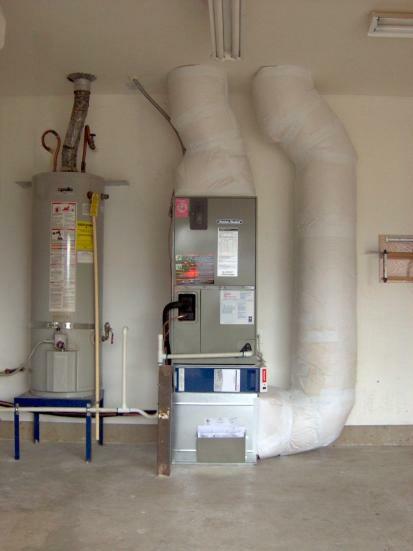 Gas furnaces are known for producing a more consistent heat ranging between 120-130 degrees at the register, compared to 100-110 degrees at the register with a heat pump system. Many homeowners prefer natural gas heat because they can feel the difference in the warmth of their home. Another nice thing about natural gas is its versatility. Not only can it be used for heating with a gas furnace, but also gas fireplaces, gas water heaters, BBQs, clothes dryers and more! 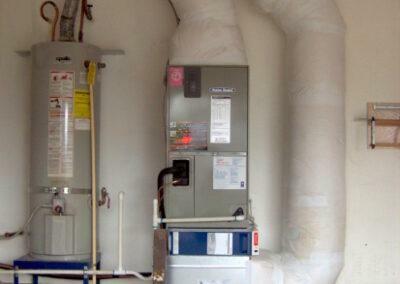 Gas furnaces are also less of a burden on the electrical system in your home and generally have a much lower installation cost versus a heat pump. 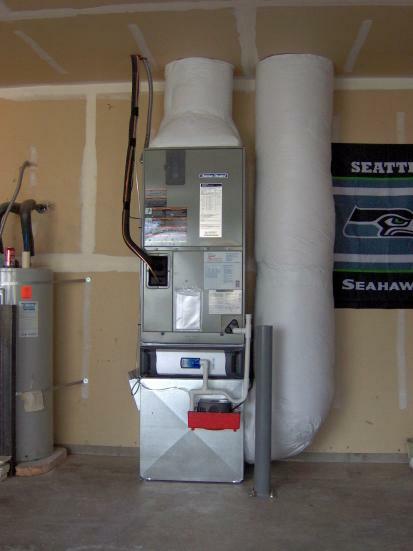 How efficient is a natural gas furnace? 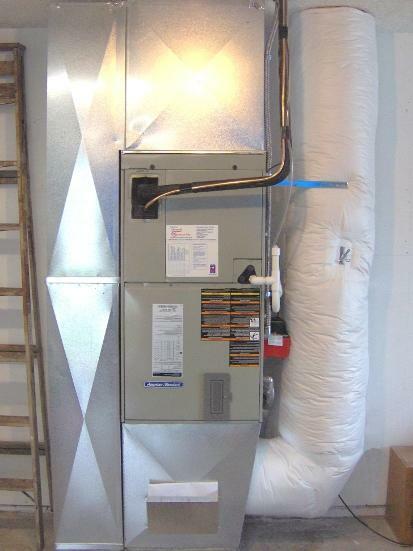 These days natural gas furnaces are up to 95 to 97% efficient and their efficiency is not determined by the climate or outdoor temperature as is true of a heat pump. Not sure what all of this means? According to NW Natural Gas, many older furnaces or boilers have Annual Fuel Utilization Efficiency (AFUE) ratings as low as 65 percent. AFUE is a rating system that measures how efficiently a furnace converts fuel into usable energy over the course of an entire heating season. Consider that if you buy a dollar’s worth of gas and use it in a 65 percent AFUE furnace, only 65 cents worth of usable heat is going into your home. The other 35 cents? That’s the hot vapor you see coming out your furnace flue or chimney on a cold winter day. By installing a new 97% AFUE gas furnace you would use 97 cents of every dollar spent heating your home! 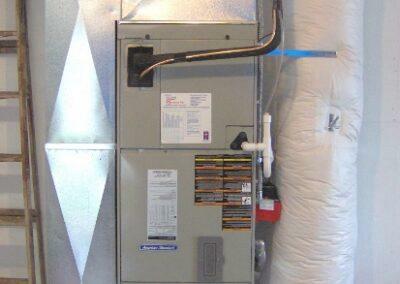 Why choose Advanced Air Systems as Your Heating Contractor? Our staff are highly trained and knowledgeable in their field, but the most important thing that you will notice from the very first time you call our office and throughout your experience, is that they are friendly, helpful and really care about the work we do. We understand as a company that the path to success is through building long-term relationships with the people we serve. Our main goal is to give our customers such a wonderful experience that they are happy to tell their friends and family about us! Please feel free to check our credentials with the Better Business Bureau, Angie’s List or the local utilities. We are on Clark Public Utilities trusted contractor list and a certified contractor through NW Natural Gas. You can experience this commitment for yourself by calling to schedule an appointment for a free in-home estimate with one of our knowledgeable Comfort Consultants. They will be able to answer your questions about gas furnaces, help you find the best solution for your home and provide you with a quote for installing natural gas heating in your home, at no cost to you.